Last edited by Carlos Loff on Sun Oct 18, 2015 4:20 pm, edited 3 times in total. Kitely Worlds are each run in their own simulator and provide their own avatar capacity, prim limit and dedicated memory allocation. 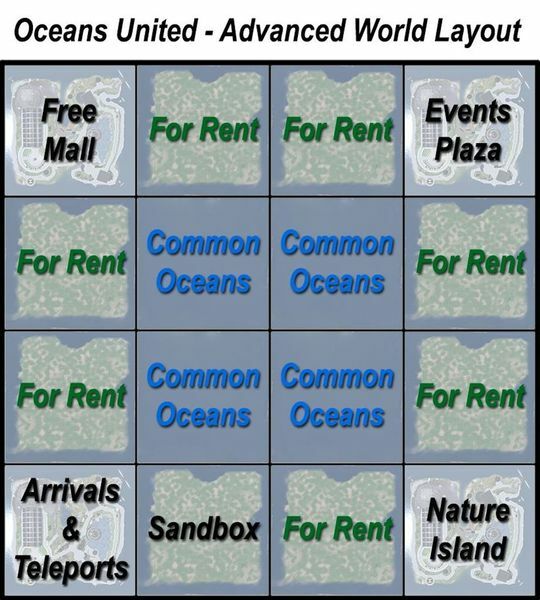 If you rent out parts of your Advanced World then your tenants won't all be able to all have 80 people inworld and get access to 4096 MB or RAM as if they had sole access to your Advanced World. Those numbers will be effected by what your other tenants are running in their regions and the total number of people in your world (regardless of which region they are currently in). If one person runs a badly designed script then the entire world may suffer, even though all your other tenants have well behaved regions and well behaved visitors. This is all the more likely to happen if you provide a sandbox where people are very likely to experiment, assuming that what they do there won't hurt the performance of everyone else who shares your world. If you're comparing your rental business to Kitely Worlds then please make this abundantly clear in your advertising. The graph you posted here is misleading and needs to be corrected.